Soundbars are certainly nothing new, but the ones that debuted this year at CES have been some of the best ever, especially thanks to the inclusion of Dolby Atmos and DTS:X object-based surround sound. 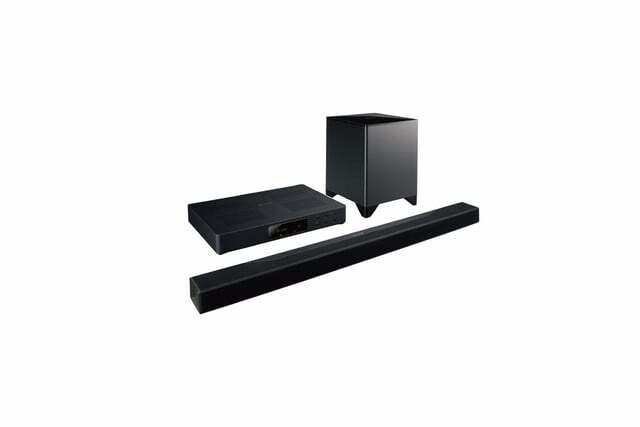 Just as its partner company Onkyo did, Pioneer announced a new Atmos-ready soundbar, the Elite FS-EB70. One of the key aspects of object-based surround sound is the addition of height information in addition to sound coming from either side and in front of you and behind you. 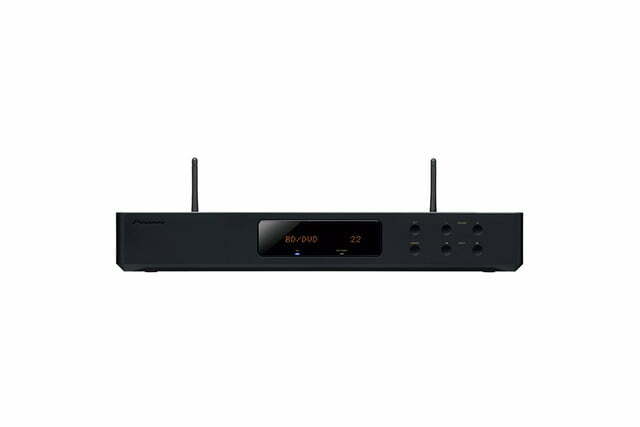 This can be handled by ceiling-mounted speakers, but in a soundbar like the Elite FS-EB70, it is accomplished by speakers that face the ceiling and reflect sound down toward you. In addition to Dolby Atmos and DTS:X, this soundbar features Dolby Audio’s new Surround Enhancer technology, which creates virtual rear speakers to allow for sound coming from behind you without the need for actual rear surround speakers. This combines with the included wireless subwoofer to make for cinematic sound with a minimal footprint. Also included here is DTS Neural:X, which takes 5.1-channel surround sound and retrieves spatial cues to replicate object-based audio. For actual DTS:X audio, dialogue is mixed as a separate element, which lets you turn up the volume of the voices without having to turn everything up along with it. 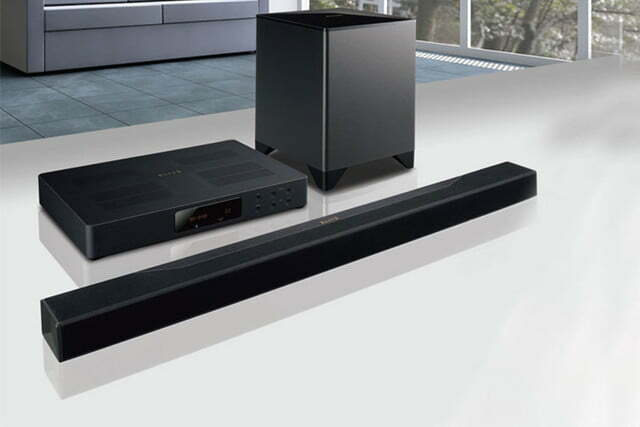 Like Onkyo’s model, this soundbar features two different wireless multiroom audio solutions: FireConnect and DTS Play-Fi. Bluetooth, Wi-Fi, and AirPlay are also supported, with Chromecast built-in functionality coming via a later firmware update. Music subscription services like Spotify, Pandora, Tidal, Deezer, and TuneIn are included as well. Finally, Hi-Res audio is supported, including 2.8 MHz/5.6 MHz DSD. Every HDMI input on the Elite FS-EB70 supports 4K and HDR passthrough, including BT.2020 video. 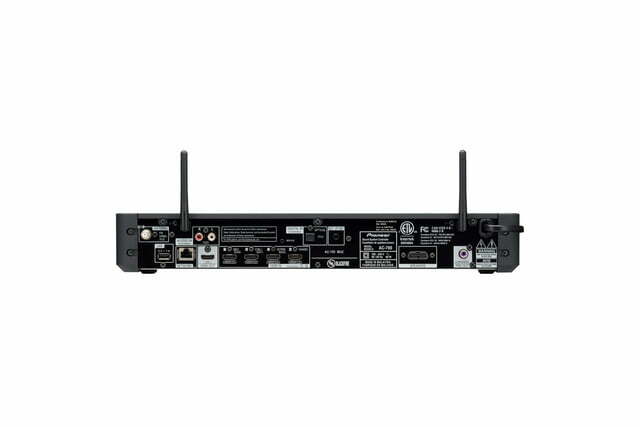 The HDMI output includes Audio Return Channel, so you can even use the soundbar for over-the-air broadcast TV. The Pioneer Elite FS-EB70 network soundbar is available now for a retail price of $1,000. For more information, including how to purchase the new soundbar, see the Pioneer website.